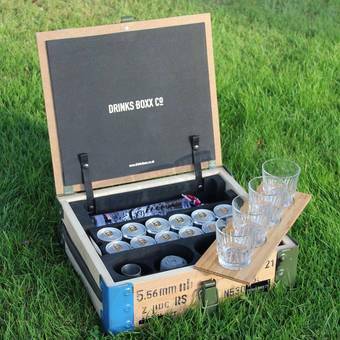 We are the home of handcrafted Drinks Boxxs, providing the ultimate drinks and event companions for any social occasion. 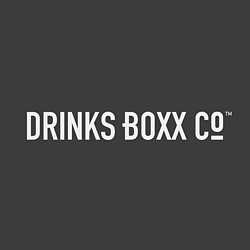 Founded by industrial designer, master craftsman and alcohol enthusiast Oliver Pedley in 2016, the Drinks Boxx Company is an exciting new company looking to bring convenience and enjoyment to alcohol lovers across the world. What started out as a 'simple' idea a few years ago whilst enjoying a sunset Gin and Tonic in the grounds of an old manor house - soon became an obsession and a labour of love. 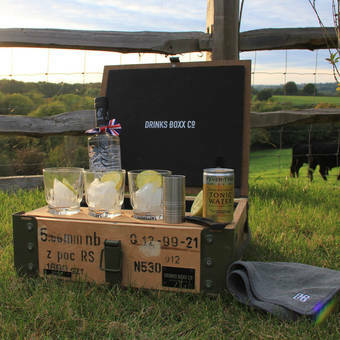 The brief was straight forward; to create a box that could carry all the ingredients and accessories required to make a proper Gin and Tonic in any location, at any event. 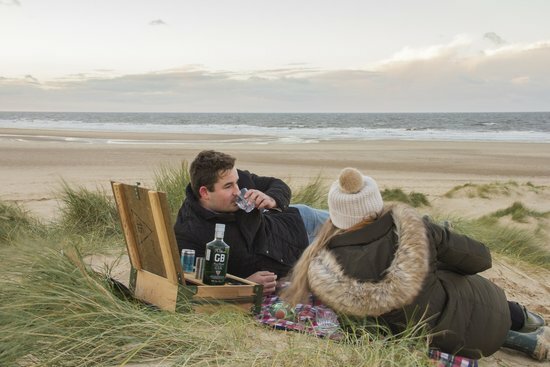 Unlike a traditional picnic hamper, we wanted the contents of the box to be fully protected and insulated, to the point where you can give the whole box a good shake and nothing will break. Based in the countryside between London and Cambridge, all of our products are assembled and crafted by hand in our workshop to ensure we produce high quality items that we are proud to put our name on. We ship all of our products via DPD with tracked delivery, providing you with a 1 hour delivery slot.